The boot-stompin', riff-driven Trouble Is Your Middle Name is packed with guitar solos and follows lead single Shut Up and Kiss Me in previewing 'Flesh and Blood', which is set to arrive on May 10 via Frontiers Music Srl. 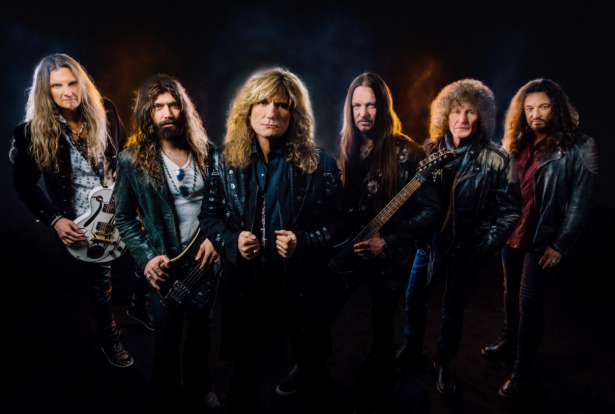 The rockers will accompany the record's release with the Flesh and Blood World Tour. They also appear at Download festival at Donington Park as part of a European trek this summer. 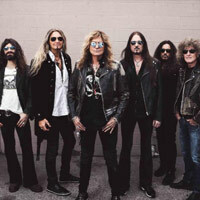 The current incarnation of the band features mastermind David Coverdale with Reb Beach and Joel Hoekstra on guitar, Michael Devin on bass, Tommy Aldridge on drums, and Michele Luppi on keyboards.